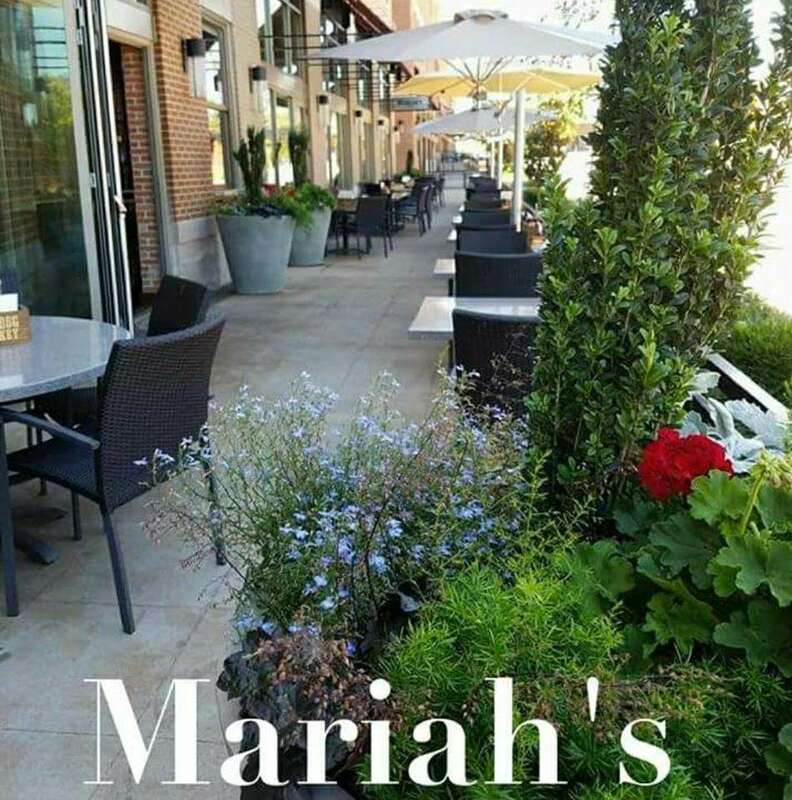 Providing quality meals to Bowling Green and its guests for over 30 years, Mariah’s is a family tradition. Signature items include Slow-cooked Prime Rib, homemade rolls with cinnamon butter, Potato Soup & Galaxy Ice Cream Pie. 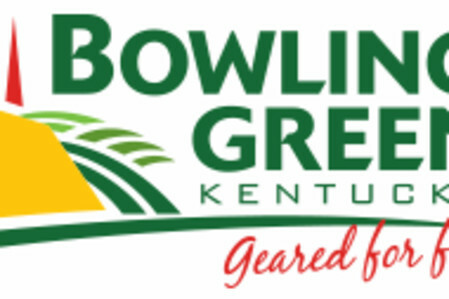 Conveniently located adjacent to the Bowling Green Ballpark, home of the Minor League Hot Rods, the Southern Kentucky Performing Arts Center and the SOKY Marketplace downtown farmers market and pavilion. 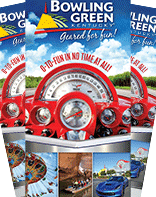 Banquet facility, carryout and delivery available.